Anyone with a peanut allergy—or who has a family or friend with one—knows how horrifying a chance encounter with the seemingly innocuous legume can be. But thanks to heightened awareness about peanut allergies over the past decade, more research is being devoted toward how to prevent them. The most recent finding believes exposing ‘high-risk’ infants (meaning their parents or siblings have the allergy) to peanut products before the age of one could reduce their chances of developing the allergy themselves. 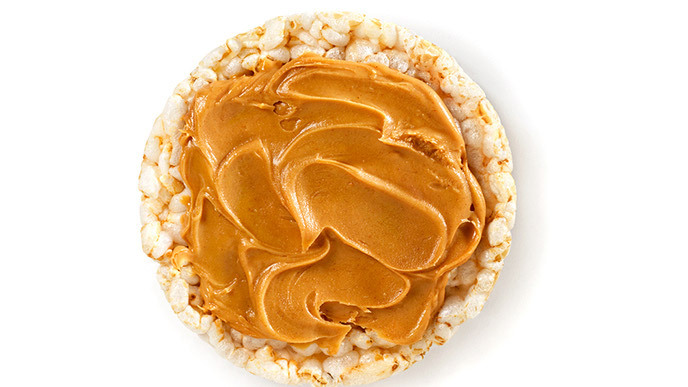 While the medical groups endorsing this don’t recommend whole peanuts due to the risk of choking, products such as smooth peanut butter, peanut soup and ground peanuts added to other foods could be tried, though it’s important to consult with a pediatrician and allergy specialist first. If you have a child who you believe could be at risk of developing a peanut allergy, will you explore this course of potential prevention? Tell us in the comments!